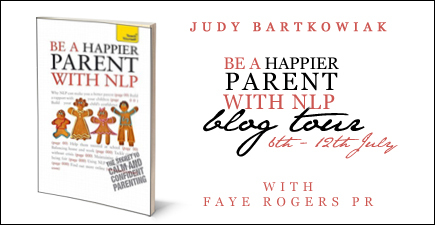 Today is my stop on the Be A Happier Parent with NLP blog tour and I am happy to feature an incredibly useful guest post from author, Judy Bartkowiak. I have been interested in NLP for many years but my studies have been mainly concentrated in the business and marketing, and personal development arenas. 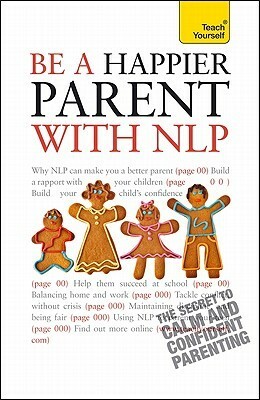 Using NLP to improve our parenting skills and our relationships with our kids makes perfect sense and offers us all a great tool to boost our self esteem as a family. I see NLP as an incredibly valuable set of tools to gift to our kids to help them both now, as they face the challenges of school and in later life. In case you’re wondering what NLP is, it stands for neuro-linguistic programming. This is a method of influencing brain behaviour (“neuro”) through the use of language (“linguistic”) and other types of communication to enable a person to “recode” the way the brain responds to stimuli (“programming”) and manifest new and better behaviours. Judy’s book explains the concepts and philosophies using a blend of helpful case-studies and exercises for you to do both as a parent and with your children. Judy reminds us of one of the key points of NLP that “the map is not the territory” – in other words what we think (our map) is not necessarily the reality (the territory) and how we see the world as adults is vastly different from how our children see it. Spending time together doing the exercises in Judy’s book will certainly help to at least put parents and children on the same map, so that they can go forward and explore the territory together! This is a book to be kept as a useful reference for times when the usual responses to stressful situations just don’t work (yelling, anyone?) and I really recommend you take a look. Below is Judy’s advice on a particular topic of interest to all parents – how to manage your child’s anxiety. From time to time your child will feel anxious before exams or new situations in their life. You might even find that something they usually do with no problems becomes a problem for no apparent reason. Anxiety doesn’t disappear because you tell a child that there is no reason for it. Notice though that even though they might feel anxious about one situation they won’t be anxious about everything. By focusing on that thing they are anxious about may not be as helpful as focusing on the things they are brave about because sometimes children are inclined to generalise. They are anxious about this thing so therefore they are an anxious child and it can become their identity. Teachers and you and your partner may step in and become over protective because of the anxiety but in fact they may be resentful that this has now become an issue. How they are brave in some situations will be the strategy for how to be brave in other situations where currently they are anxious so ask them about it. Find out how they are brave. You may find that for them knowledge is important, maybe the more they know about the situation will help assuage their anxiety. For another child it may be about how you present it to them. Some children are highly visual and have a great imagination so something they can’t imagine because it is new to them will make them more anxious than someone who is more auditory or kinaesthetic. In this situation maybe you can find pictures to show your child to enable them to get a handle on the anxious situation. 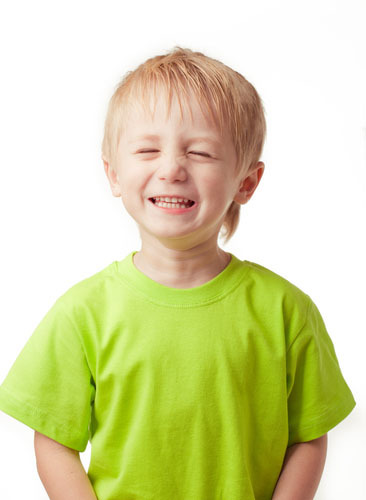 An auditory child will be more anxious about situations where it could be noisy or excessively quiet, where someone is shouting at them or where they aren’t allowed to express themselves. Again, find a way to talk about it with them because for an auditory child that will help them feel less anxious. A kinaesthetic child will be anxious because of how they feel, the atmosphere, the temperature even. They will be more tuned into this than a visual or auditory child. They need some sort of physical way to calm themselves down. Anchoring is a good way. Here’s how to do it and this will be a helpful technique for all children. 1. Tell them that you are going to ask them about a time when they felt really great, brave, confident, able to do anything, go anywhere. 2. Then when they have this time in their mind ask them to close their eyes and imagine that this is that time right now. They are feeling this right now so as they feel great, who is there, what can they see, how do they feel, what do they hear? They need to imagine it but if they want to they can tell you all about it. 3. When they have that moment in their mind they are to squeeze their earlobe. 4. Repeat the exercise a few times, in between goes, give themselves a little shake to ‘ break state’. 5. Remind them that when they next feel anxious they can use their anchor by squeezing their earlobe and remembering the time when they felt great. 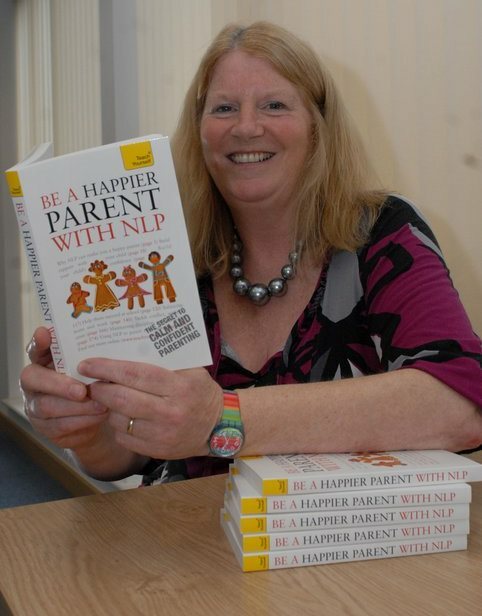 You can find out more about how to help your child with anxiety by liking Judy’s Facebook Page Family NLP https://www.facebook.com/FamilyNLP or downloading her app from the website www.nlpfamily.com or http://www.nlpfamily.com/nlp-app.html where tips are posted regularly on this issue. Judy Bartkowiak comes from a business background where she worked with Toy companies and TV production companies helping them to understand children and their relationship with brands such as LEGO, Baby Born, Bratz, Thomas the Tank Engine, Pocoyo, Fireman Sam and many other well-known names. She runs Kids Brands Europe alongside her NLP training and coaching www.kidsresearch.co.uk and has a Facebook Kids Panel for Market Research which is done online or from her home. "Help! I’m Going Glamping – That’ll Be An Experience"
"England’s Football Lionesses are “going back to being mothers” – the FA’s own goal"